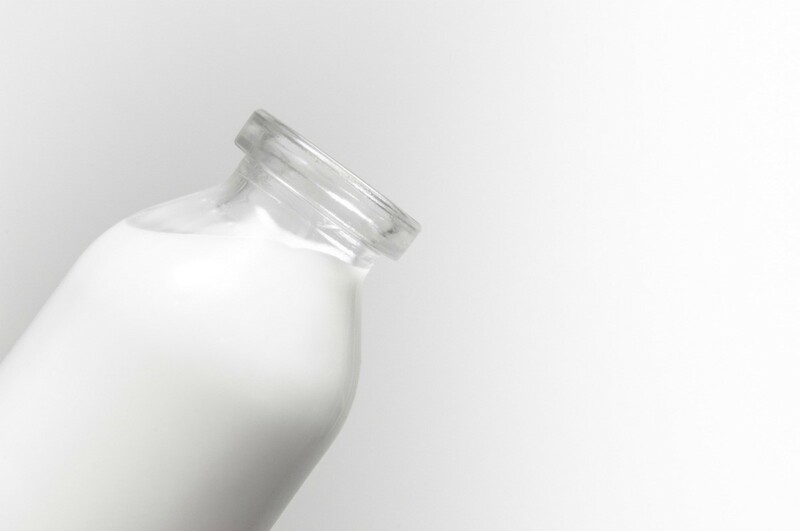 If you are out of milk or just want a creamier flavor, try substituting half and half for the milk in a recipe. This is a guide about substituting half and half for milk in recipes. Can I use half and half as a substitute for milk? Yes, but half and half has more calories and more fat. I'd use the same ratio really, if it were me. Or maybe 2 1/2 cups half and half and 1/2 cup water. It's not likely to fail miserably whatever you do. I'm making a banana cream pie. I only have half and half, not milk. Can I substitute this, and what ratio would I need to use to be equivalent to 3 cups milk? Well, for example, in a mac and cheese recipe, I would use the exact same amount. The same for dessert-type recipes. Half and half will make any recipe much "richer tasting", and therefore, better in my opinion.